Get involved by clicking on a banner below to read the poem in the Poets for Science Collection curated by Jane Hirshfield. 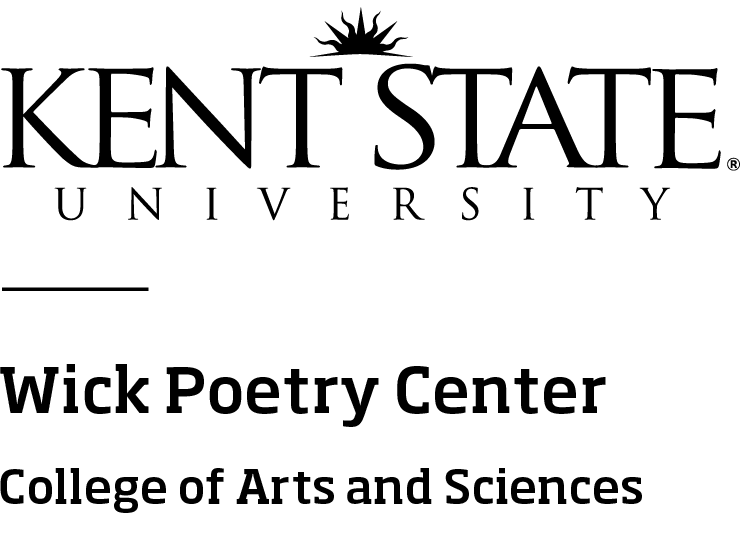 Traveling Stanzas is a project of the College of Arts and Sciences’ Wick Poetry Center at Kent State University in collaboration with Visual Communication Design students and alumni. The purpose of Traveling Stanzas is to facilitate a global conversation through the intimate and inclusive voice of poetry. 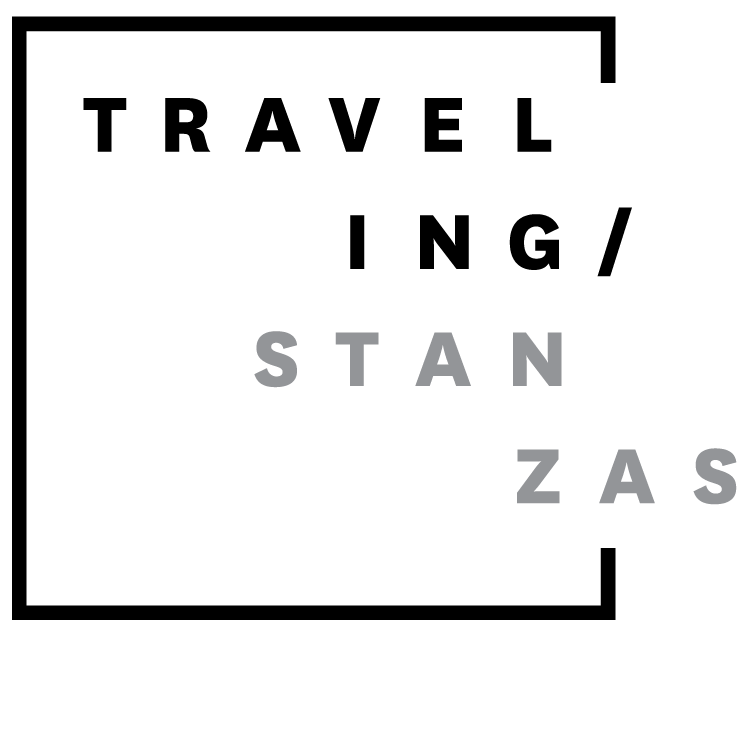 Learn more about the Traveling Stanzas project by visiting travelingstanzas.com.